It’s already about to be a new year? I know this is going to be cliche but literally where did the time go? I know for me I had an extremely productive 2015! Extremely! This was one of my best years to date to be honest. So many wins! I know some other people can’t say the same…in which the New Years mantra will be being with lots of people “New Year, New Me”. Can we kill that phrase? Have you ever noticed when people shout ‘New Year, New Me’ it’s not a true statement? Like what about you is new? Changed your hair, moved to a different city, removed people out of your life? That doesn’t make you new…and I get it. Maybe you want to adopt a better attitude going into the evolving year. Leave your bad habits in the past and start fresh. But that is not the solution. Because what happens, it becomes a cycle. You have been saying its a ‘New Year, New You’ since 2009…but ironically by saying this yearly doesn’t this make you the same person? It’s time to stop talking about a New You and Celebrating Yourself! What not celebrate the You that You Are? Stop bad mouthing they horrible year you possibly had whether it was loss of people, loss of jobs, relationship endings, or any other things that makes you want to just start all over. Can you recognize they good in the year and celebrate it?I’m not gonna lie and say I had 100% a perfect year, my laptop with 2 years worth of hard work/memories got stolen (my first and hopefully only car break in) and recently my cell phone lost with all of my memories from this summer and beyond gone (icloud couldnt back my photos). I can’t dwell on the bad and sad…I want to celebrate my good! How I like to celebrate myself is recognize the year I had in review. 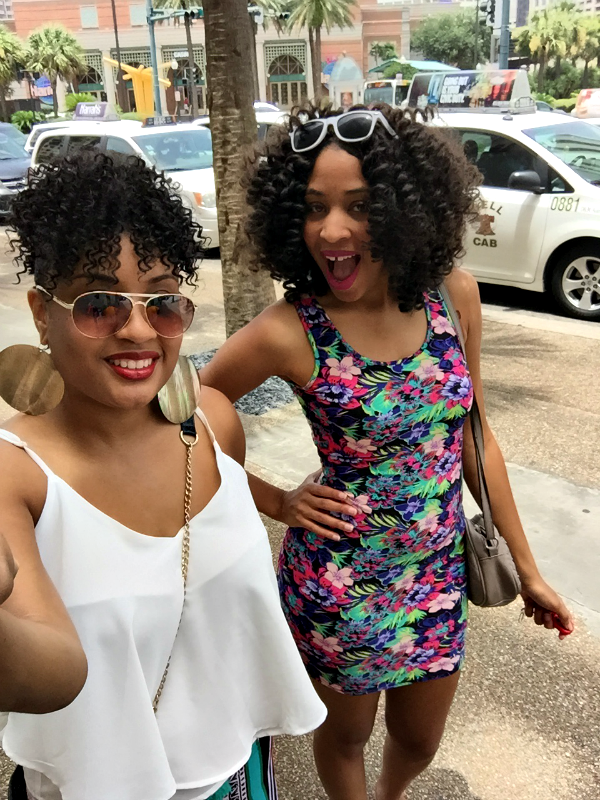 I recap my happiest moments, and in 2015 I had plenty! 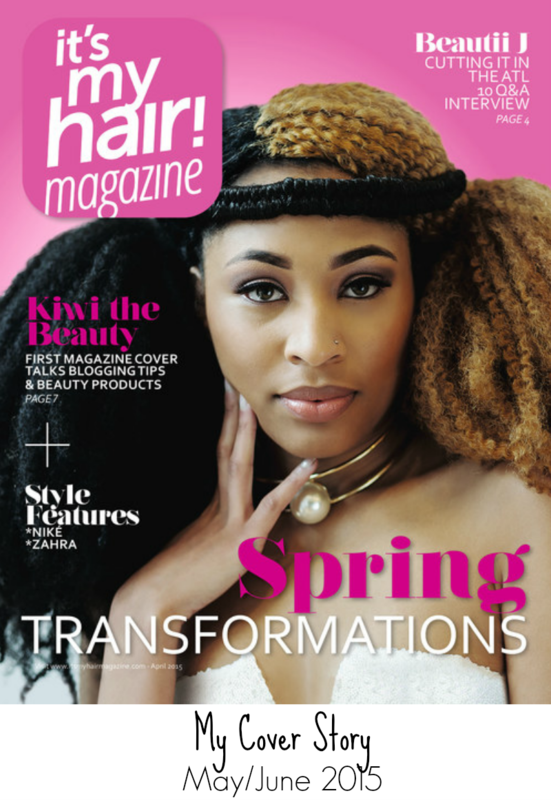 Wow ItsMyHairMagazine.com was really good to me this year. 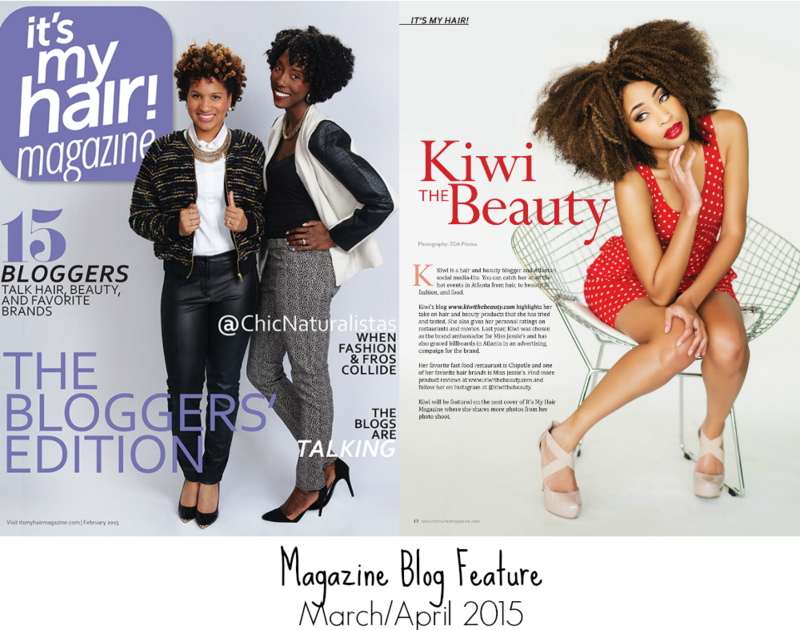 Not only was I feature in their magazine as one of the top 15 bloggers, but I got my own full page spread – following up with my own COVER STORY! I put that on my visionboard (see below) smack dab in the middle of the center and it manifested early! I have been in magazines but a cover? Wow I can honestly say I was a cover girl! Another instant visionboard manifestation as I asked to do a lot of traveling this year. 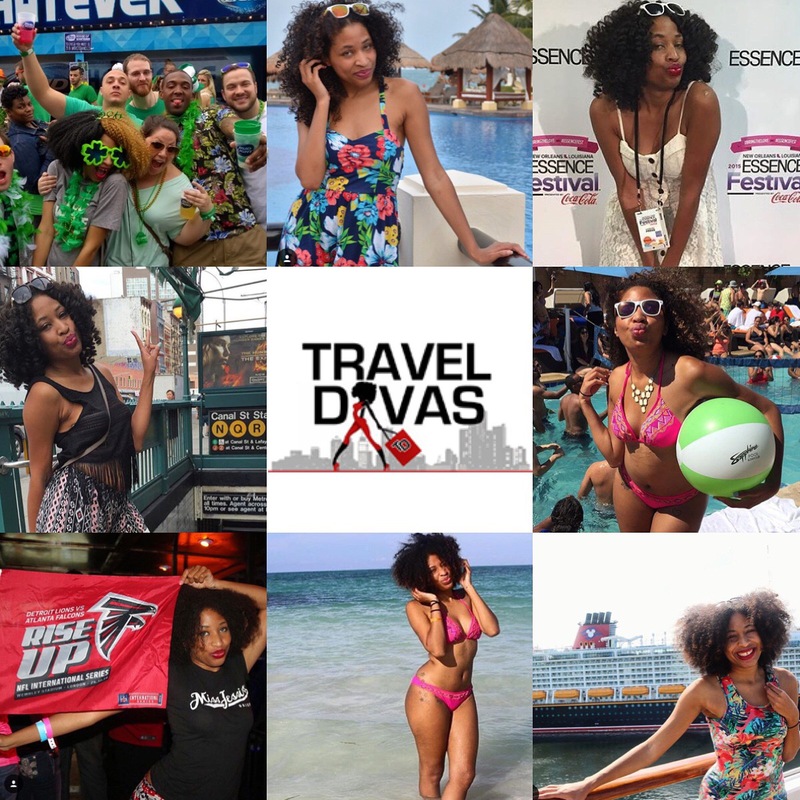 That was my biggest wish and I became a travel ambassador with The Travel Divas and blessed to have seen so much within 1 year. I left the country for the first time and went to 5 international spots! I intend to do even more travel in the upcoming year but this year has been an amazing blessing both domestic & internationally traveling So where did I go? I have worked some majors campaigns + brands this year more than ever before. This year is the most I’ve made consistently as a full time blogger. I worked really hard to step up my content creation, creativity and consistency! For 2016 it will be taken up a notch by adding my YouTube outlet with my blogging. Look at this board. Majority of what I just highlighted was on this board. I celebrate the manifestation of my visionboard dreams that came true. 85% of my visionboard has came alive…yes including my dating life (that shocked me). 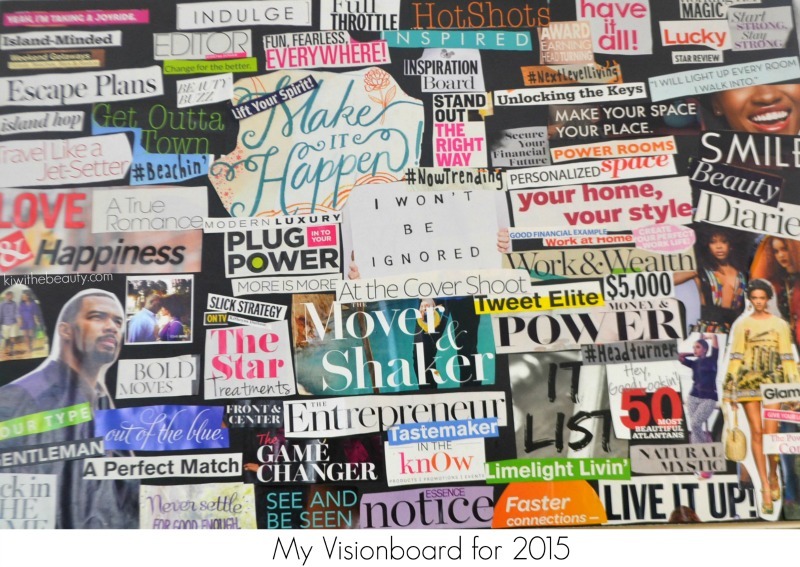 I have been bragging about visionboards for the last approaching 3 years so of course I will be making a brand new one for 2016. This is how I start and end my year and celebrate. It all starts will a vision. Check the board for yourself and compare it with my highlights! What is there not to celebrate? HOW WILL YOU CONTINUE TO CELEBRATE YOU THIS NEW YEAR? Look at you all looking fab and awesome! What an accomplishment this year! 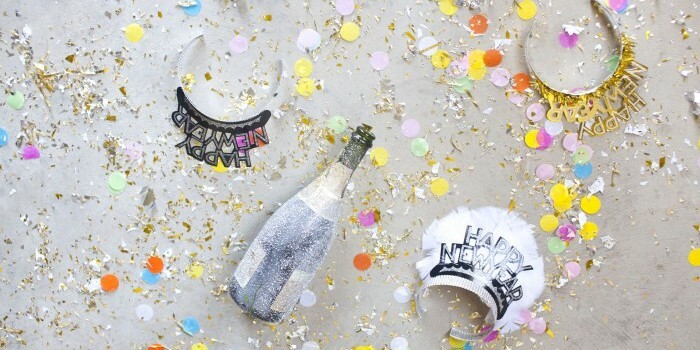 Here’s wishing you more fab things in 2016! You go girl! 2015 sure was a huge year for you and I could only wish you more successes and more fabulous opportunities in 2016. Wow! Loved seeing your accomplishments! You go girl! So happy for you! I’m all about celebrating me, its the only way I can keep going. I have to be thankful for all that I’ve accomplished and how far I’ve come. 2015 was a great year for me but it was just a taste of what I plan to do in 2016. Love this! So often we try to change ourselves but we need to celebrate ourselves. And as a travel blogger, I need to look into travel ambassadorships as well! This is indeed a great post and it makes so much sense to think about celebrating Me. I am going to have to check out Domain.ME for sure and share it with family and friends. Thanks for sharing this insight. Wow! You had an amazing year for sure! I want to be more consistent too when it comes to blogging. What an incredibly impressive year! I am all about celebrating me this year! In fact, I chose “Me” as my word in 2016! What a great year! I love seeing your photos. I just love your style and especially that gorgeous hair! I hope this year is even better! Wow! Looks like you had an amazing year! Good for you. This year l am going to focus more on health. Here’s to more of the same in the new year for you! I am not planning on doing anything different this year, but I know a few people that are focusing on themselves this year. What an exciting year for you! 2015 was my best year yet and I’ve decided that 2016 is going to be even better! Love ALL the photos! i love this!!!! i’m so here for kicking the mantra of the “new year, new me” but i didn’t even think to CELEBRATE myself!!! naturally one of my fave parts of last year was connecting with you!!! you had a fabulous year and i can’t wait to see what 2016 brings you sis! I did a vision board for the first time last year and it was crazy for me as well how what I placed on there began to happen. CONGRATS on your accomplishments! Here is to greater in 2016. What a fabulously productive year you have had! Congratulations on the magazine cover- that’s amazing! I can’t wait to see what 2016 has in store! Wow, you have had an amazing year! I love the idea of celebrating ourselves rather than changing ourselves. I love goal setting but resolutions are always total flops for me. 2015 was hard for me but I realize that going through the process is necessary therefore I will continue to live each day the only difference is to have more intention behind things that I do. Happy New Year! Congratulations! You’ve had an amazing year! As for the new year, new me, I’m not a big fan of that saying either. I like who I am and although I plan to become a better version of myself this year, I don’t want to totally do away with the old me! 🙂 Wishing you another killer year in 2016! It sounds (and looks) like you’ve had an incredible year being you. I hope 2016 is even better if that’s possible thank last year. Sounds like you had a great and fulfilling 2015. I hope that 2016 is even better for you! Woo, last year must have been so much fun. It always feels good to accomplish your goals and it sounds like you did that a lot in 2015! I was so happy to see you at a few events this year, and I hope I get to see you more! You are so beautiful and always so kind to me! Celebrate yourself and all that you are! I love this! I’ve never understood that new year new me saying. I don’t want a new me. I just want to tweak theme I am right now! What an amazing year you’ve had, I hope to be a travel ambassador one day. Sorry about your laptop and phone. I don’t really set resolutions, but I’m all for celebrating me! I’m happy to see your visionboard’s working! Kiwi, it has been an amazing journey to watch you on over this last year. I’ve crossed paths with a lot of bloggers over the course of my blogging life and I have to say, there is a reason all these wonderful things happen in your life. You are true. You remain true to yourself and your readers. You are authentic and people see that. It shines in your blog posts, your Facebook, Instagram and everywhere else. I am thankful to cross paths with you because your posts are always uplifting and make me think, or smile, or both! You keep on this path, good things are going to keep coming your way. Cheers to 2016! Very inspiring! I always get so overwhelmed making resolutions. I think I need to start focusing on CelebrateMe! It looks like you had quite a fantastic year! I try to be consistent. I don’t wait for the year to change before I do. I’d agree with you. What a fantastic year you’ve had! I’m sure you must be thrilled to be enjoying this success after committing to blogging full time. Can’t wait to see what this year holds for you. You certainly had an amazing year! Best of luck to you in continuing to branch out and make your brand a success! Congratulations on a successful year. You killed it in 2015! Keep it up in 2016. Wow! You accomplished a lot of things last year. 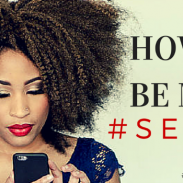 In terms of blogging, adding YOUTUBE at your campaign can surely double your income. Go for it! I prefer to say a much more experienced me rather than a new me. It’s nice to see that you’ve worked on several campaigns and have been an brand ambassador too. Congratulations on all your success last year! 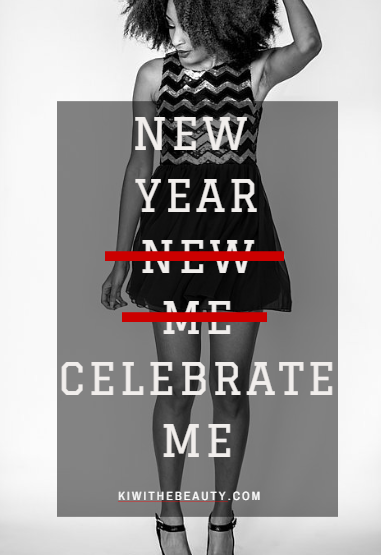 I love the whole “New Year, Celebrate Me” idea. My mantra going into the new year was similar – “New Year, Same me” because I figure if it ain’t broke, why fix it!? You had one amazing year! I would love to travel more often. It’s a great perk of being a blogger. I’m not doing the new year new me thing either. I am celebrating me by being open to whatever blessings Gos sends my way. Congrats on your great year. So very inspiring! You are doing so amazing, and this is just awesome! CONGRATS on having such an awesome year, and for this cover. So beautiful. Congrats on a big year! I hope 2016 brings more travel and a focus on the things I really love doing. Celebrating the good things and the learning things is always a good goal. It was fun to see the different places you traveled and read about your experiences. The new year sounds great. Positive feelings for a great 2016 are on my list, as well. You had an amazing year. I look forward to reading your posts this year. I am changing my carer this year and plan to focus more on myself. Kiwi, you are so right, people love to say New Year, New Me but don’t make any real changes. I agree celebrate who you are and the areas that you don’t like about yourself, put in the work to make positive changes. Congrats on having an awesome 2015! When I was doing my vision board I thought about you and how many of your things came true and I was inspired. You had an amazing year.Best wishes for 2016! Sounds like you had an awesome 2015. I wish you continued greatness this year. I absolutely LOVE this and I think it is our birthright to celebrate ourselves…we are awesome! Happy New Year. Rock on, girl! You definitely had a year of wins! Like you, 2015 was honestly one of my best years. I grew a lot as a person and really learned who I want to be as an entrepreneur. This year, I want to continue to learn as much as I can and learn to push through fear. I absolutely love putting together vision boards. It’s so fun setting goals and then checking back a few months later to see how many things have come to fruition. Congratulations on all of your wonderful successes! Wishing you all of the very best in the new year! 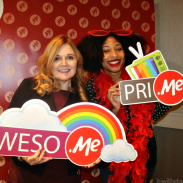 Your vision board was so vibrant! It looks like you had a great 2015. I wish you nothing but the best this year and you continue to reach greatness! 2015 was a wonderful year for you! I wish to you more success in 2016 🙂 This is very encouraging and helps motivate me to step it all up. Thanks! Congratulations on all your success. Wishing you much more in 2016! What a great post! I will def be celebrating me! Yaaaaaaas! Yes to all. I have been majorly slacking on creating my vision board for 2016 (didn’t have one last year either…shame) Anywho, here’s to celebrating you!